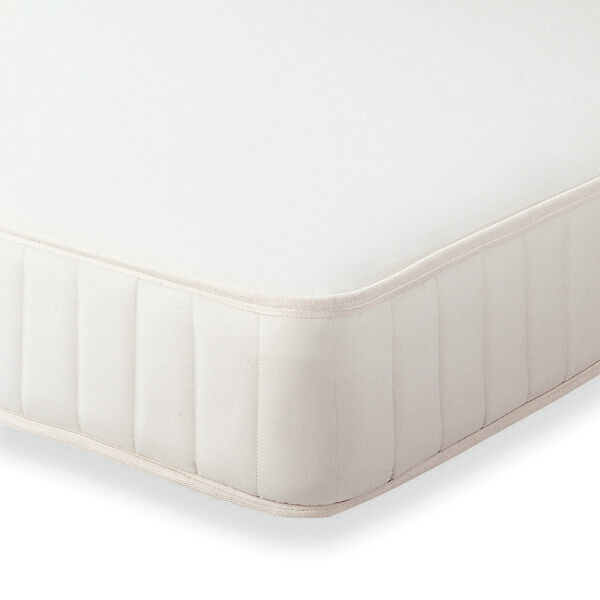 This very firm mattress stabilises posture by supporting the body on many points. It has a layer of 20mm urethane foam, polyester wadding and polypropylene mesh over the coils for comfort. The mattress design ensures that body weight is distributed evenly across many points and it minimizes sinkage and mattress movement, so there will be less disturbance from your partner.